Albert Lee and Hogan's Heroes are touring England this month. 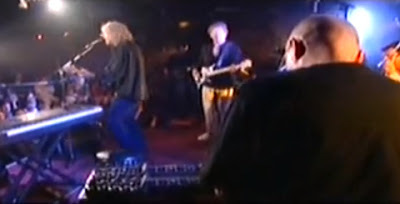 Gerry Hogan is one of Europe's top steel players, and Albert Lee's guitar chops are legendary as well. The two have been playing together for over 20 years. They put on a high energy country rock show, sure to excite a crowd in venues large and small.